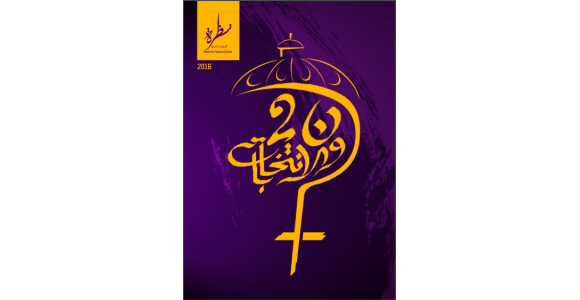 Nazra for Feminist Studies released today its report on the House of Representative Elections that were held in 2015, In addition to a short film which documents the experience of working with some women candidates. Nazra worked closely with five women candidates with different backgrounds and political ideologies through Mentoring on the Ground Strategy. This came as part of Nazra's interest in women’s political participation and working on raising women’s issues in the political public sphere. 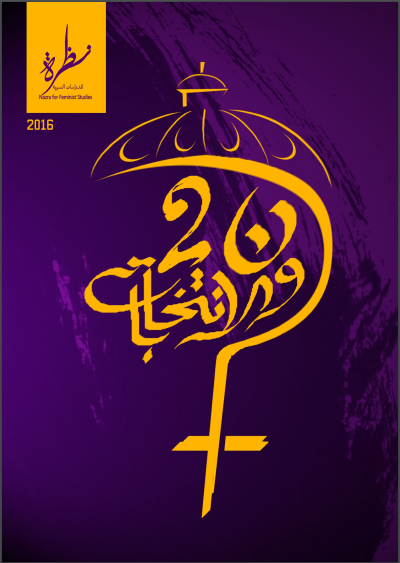 The report reviews the problems of the Egyptian Transitional Periods since 2011 and the repercussions of 30th of June 2013 on women’s participation in the public sphere until the House of Representatives convened in 2015. The report also analyzes the five women candidates’ experience and provides a feminist review on the electoral breakthrough that happened during the election and its impact on women’s issues in the public and private sphere.